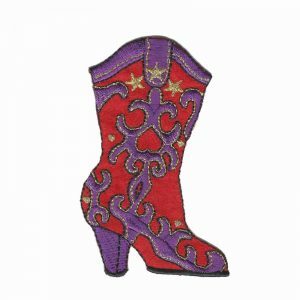 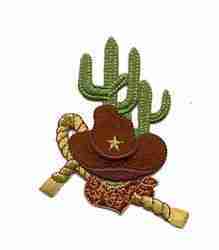 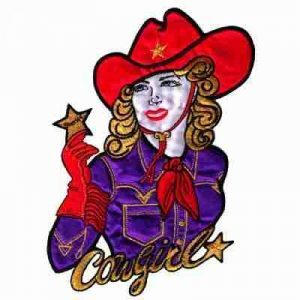 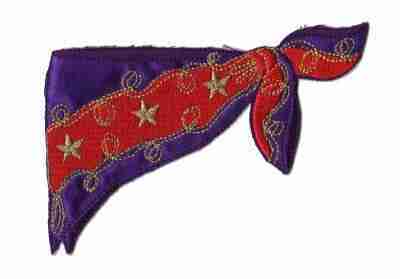 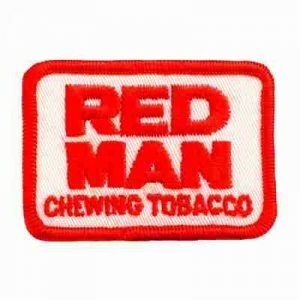 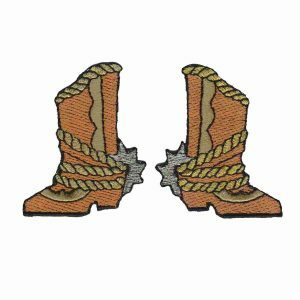 Welcome to our rodeo of western style patches! 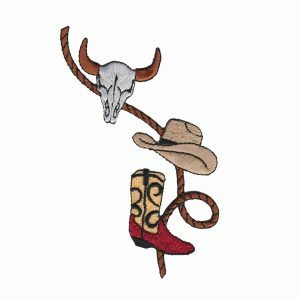 Whether you are making a western costume, a rodeo outfit or just decorating your ranch gear for fun, you will something here you are sure to like! 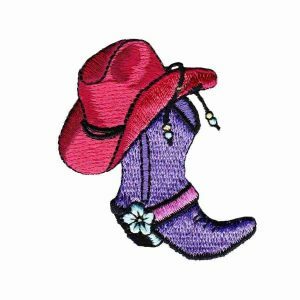 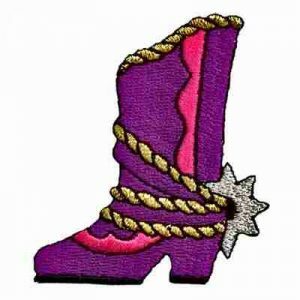 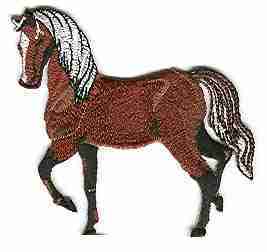 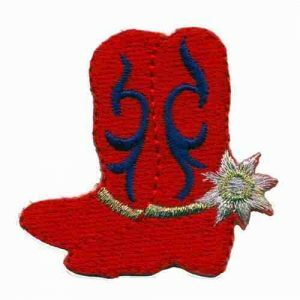 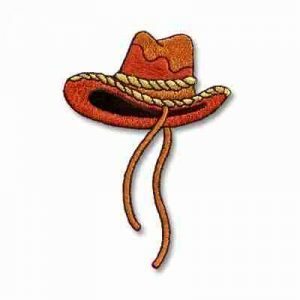 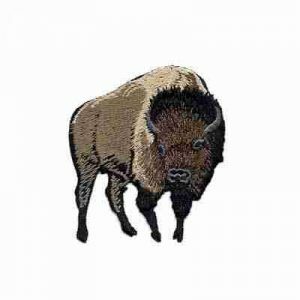 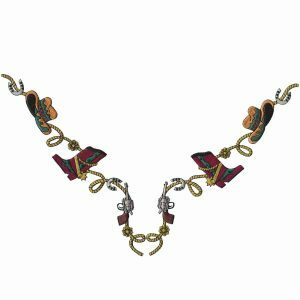 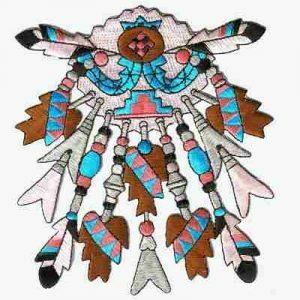 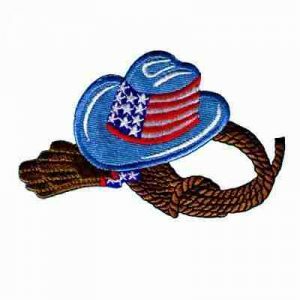 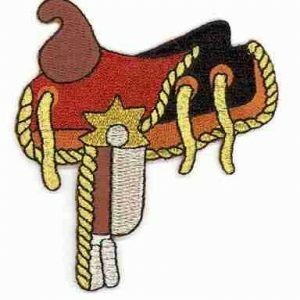 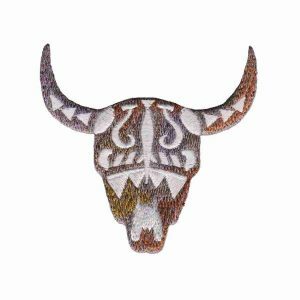 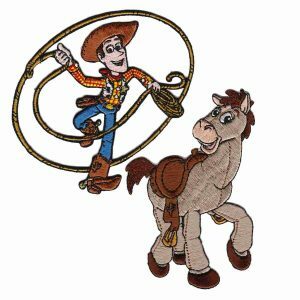 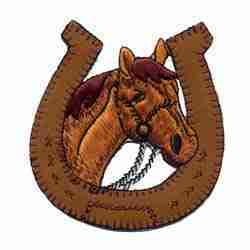 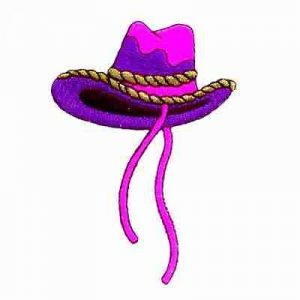 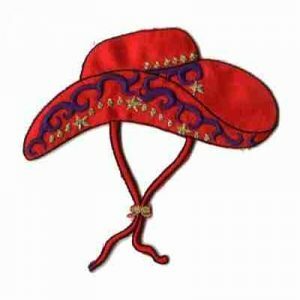 Our large selection of western appliques include patches of horses, buffalo appliques, cowboy hat patches, horseshoe appliques, rope and gun patches, iron on cactus, even an Indian headress appliques. 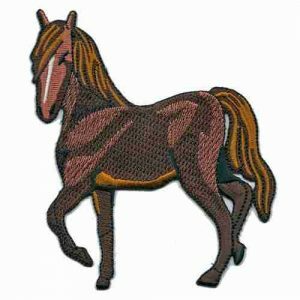 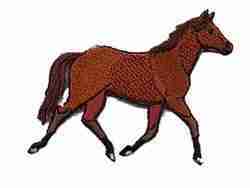 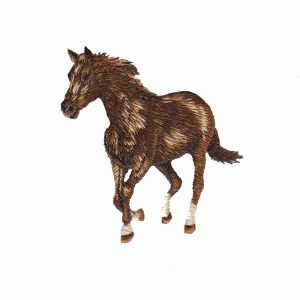 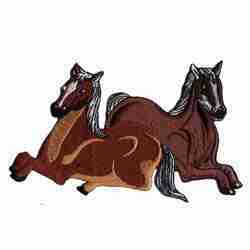 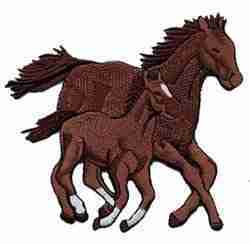 If you are looking for horse type appliques or other farm type animals and don’t see what you are looking for in this section, please try our “Animals” – Cows, Horses, Pigs” section!